The China Study Centre is focusing on issues considered important both for Pakistan and China. The wide range of research activities of the Centre include but not limited to Chinese society, economy, political system, history, culture, civilization, Pak-China relations, Pak-China joint Projects, China Pakistan Economic Corridor (CPEC), One Belt One Road, (OBOR), Shanghai Cooperation Organization (SCO), regional integration and cultural cooperation.The Relations between the Islamic Republic of Pakistan and the People`s Republic of China are higher than Himalaya, deeper than Arabian Sea, stronger than steel, and sweeter than honey. The China Study Centre (Cell) at the University of Peshawar, Khyber Pakhtunkhwa, Pakistan was inaugurated on 17th October 2016 when H. E., Sun Weidong, the Ambassador of China to Pakistan visited the university. On the occasion, the Ambassador said that China advocates the principle of peaceful co-existence and respects the political system of every country and that the time-tested Pak- China relations are based on common interest and respect for each other’s sovereignty. 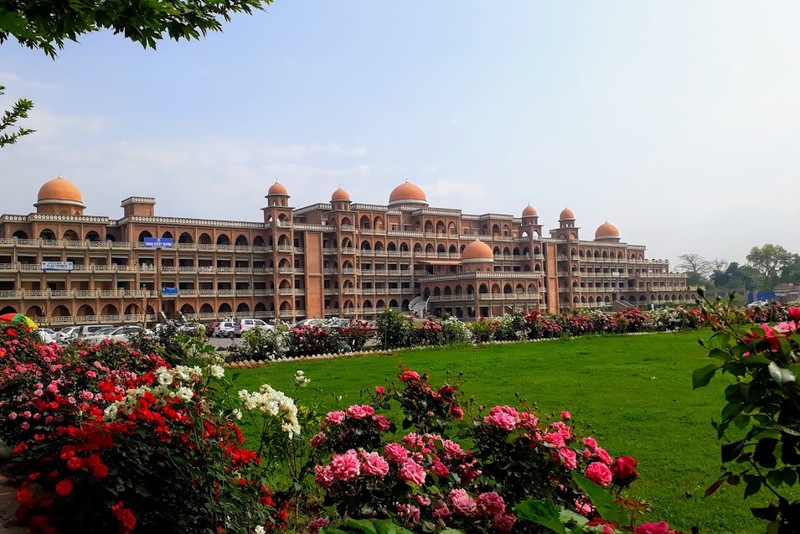 The dream of establishing China Study Centre (CSC) at the University of Peshawar was materialized with the financial and professional assistance from the Embassy of the People’s Republic of China at Islamabad. The CSC strives to strengthen institutional linkages with Chinese universities and think tanks. Under the Linkages Development Programme, it is focusing to augment institutional interaction with Chinese counterparts in areas of mutual interests. Through initiating scientific research, the China Study Centre adds momentum to friendship and cooperation between the People`s Republic of China and the Islamic Republic of Pakistan and to pass on the ‘torch of friendship’ to students, faculty, researchers, intelligentsia, and the coming generations.